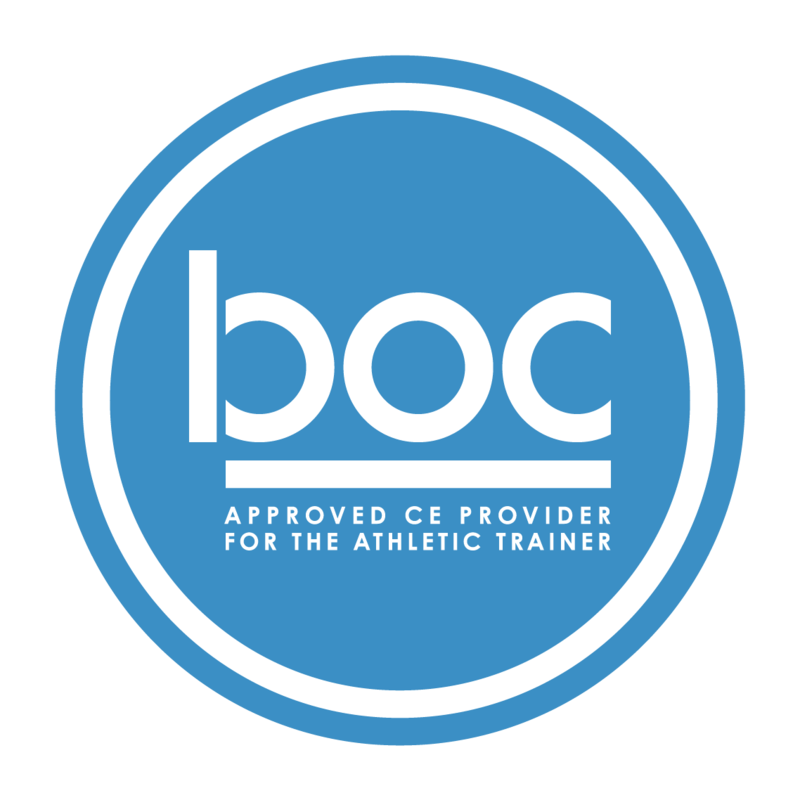 Information provided by our certified athletic trainer is intended for educational purposes only. This information is not a substitute for professional medical care. 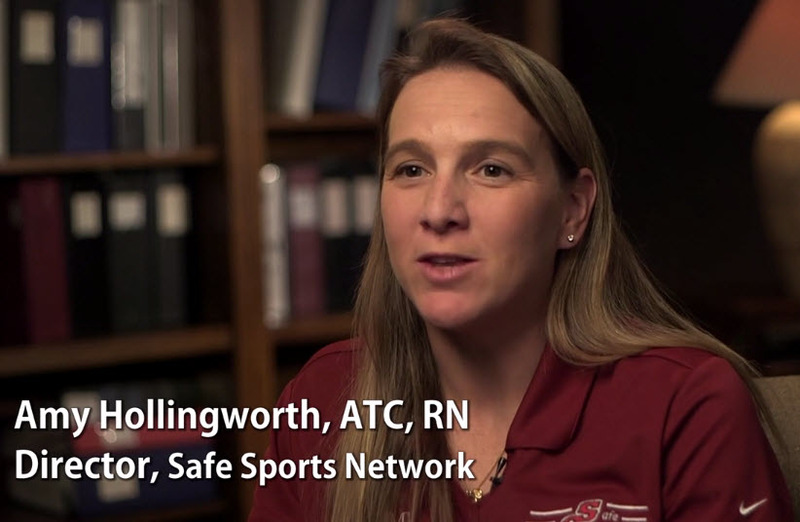 Please e-mail all questions to Amy Hollingworth Director of Safe Sports Network.